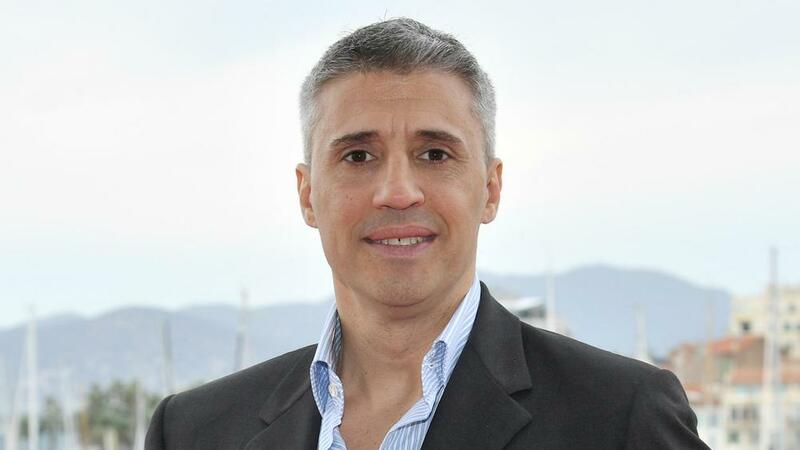 Hernan Crespo is set to become the new coach of Banfield in the Argentine Primera Division. The former Argentina Inter striker previously coached Serie B side Modena before becoming a director at Parma, but has reached a verbal agreement with Banfield over an 18-month contract. Crespo scored 35 goals in 64 appearances during his international career, while in club football he won the Primera Division and the Copa Libertadores during his time with River Plate before moving to Europe. Banfield vice-president Oscar Tucker said: "Hernan presented his football project to us, we reached a verbal agreement and he will fly out to Buenos Aires over the next few days. "We hope to sign the contract and present him to the fans before Christmas. It is a contract for a year and a half." Crespo had two spells as a player with Parma and returned to work for the club after his stint in charge of Modena. Banfield are currently 10th in the Primera Division, 15 points behind leaders Racing Club.